Exactly one year ago today, we asked in a poll if readers actually used the front-facing camera on their devices. The feedback was actually interesting, with a majority 34% of 10,000 voters stating their devices didn’t even have a front-facing shooter, but that they indeed wanted one. Coming in a semi-close second were folks who mentioned they only used their front lens for special occasions. 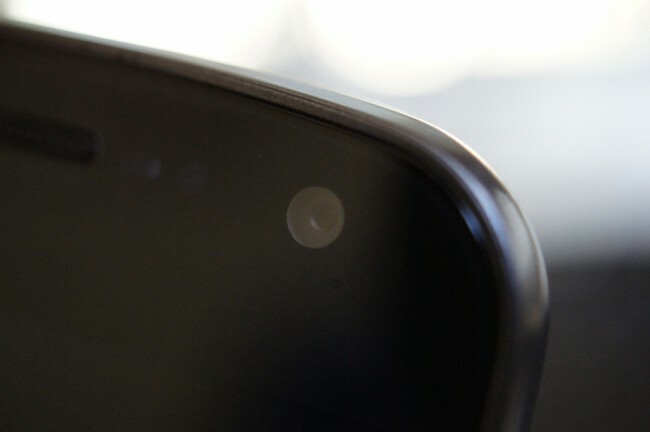 With the introduction of Face Unlock in Ice Cream Sandwich and many readers having upgraded to devices since then and now, we’re back to re-visit this question and get some updated numbers. So tell us, do you use your front-facing shooter? Do you use your front facing camera? I don't have one, but want one. I don't have one and don't need one.